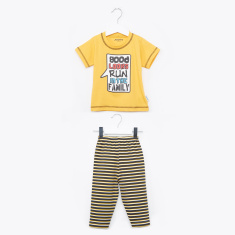 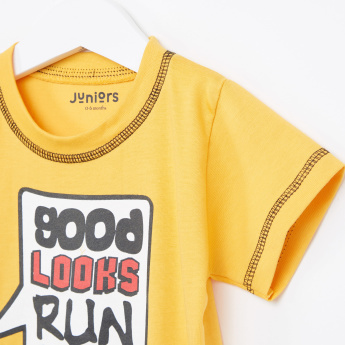 Keep your boy comfortable and look trendy at the same time with the help of this printed t-shirt and pyjama set. 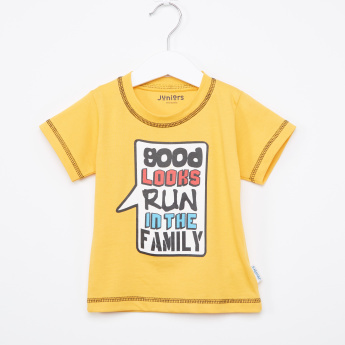 Displaying attractive prints, the t-shirt has short sleeves and a round neckline pattern. 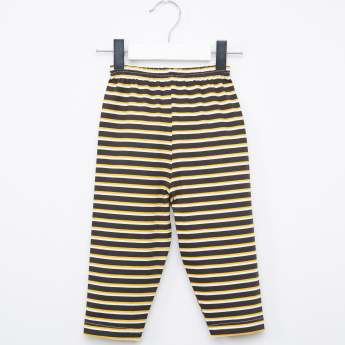 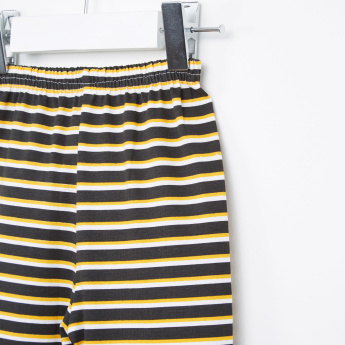 The accompanying printed pants have an elasticised waistband that offers a perfect fit.